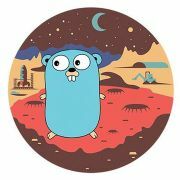 Have you programmed in Go before ? 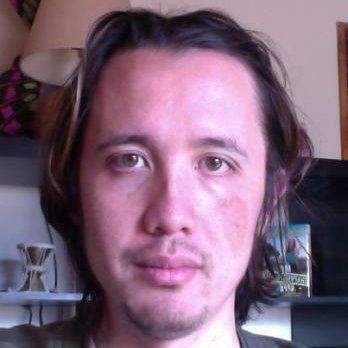 What is your main interest in Go ? What would you like to learn from one of our Meetup sessions ? Effective workflows & time it takes to get up to speed. I'm a consulting full stack web engineer. My current server side tech stack is node.js. I also know Ruby/Rails. We gather about once a month to talk everything Go, eat some pizza, drink some beer and generally have fun. You can browse past talks, watch some videos or post an idea to our Trelllo board. Feel free to come, give a talk, ask questions and socialize in general. L.A. Gophers is dedicated to a harassment-free experience for everyone.